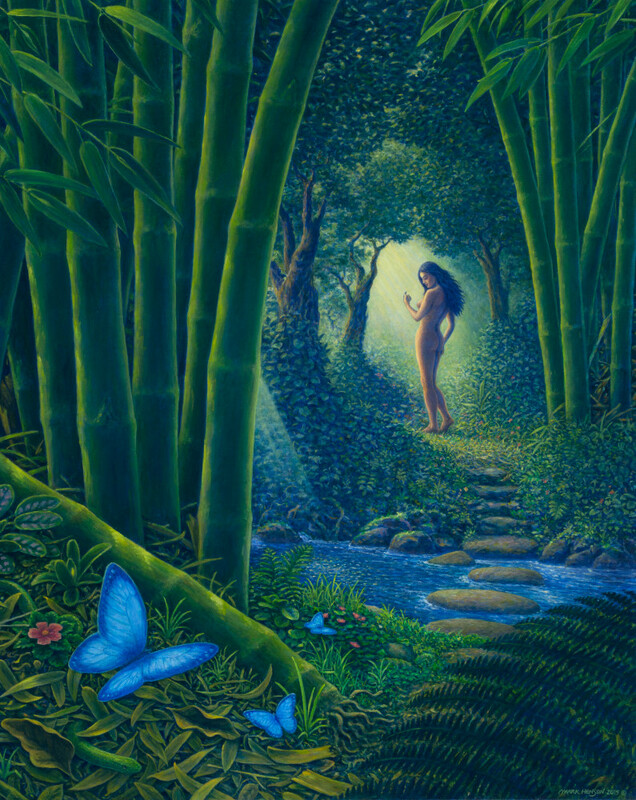 The enchantress beckons you to follow her into the Bamboo Forest. She holds something magic in her hand but you don’t know what it is. The enchantress beckons you to follow her into the Bamboo Forest. She holds something magic in her hand but you don't know what it is. A morpho butterfly will follow her. The enchantress beckons you to follow her into the Bamboo Forest. She holds something magic in her hand but you don’t know what it is.